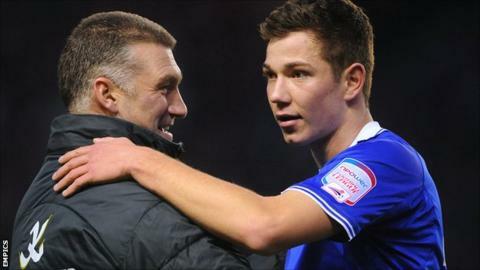 Bury have completed the signing of Leicester City's teenage striker Tom Hopper on a month's loan. The 18-year-old has played just nine minutes of first-team football for the Foxes and will be hoping to gain more senior experience at Gigg Lane. He made his only appearance as a substitute in a 2-0 victory against Swindon Town in the FA Cup last season. Hopper goes straight into the Bury squad for Saturday's League One fixture away at Sheffield United.